Speed without loss of quality is a condition that meets the current requirements in the printing of printed products. In our arsenal, several technologies for large-format printing. 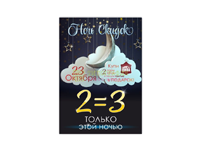 We are ready to offer high-quality printing of posters, posters, banners, etc. 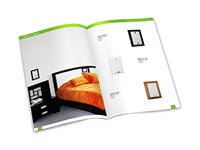 Print, copy and scan drawings, posters, charts, charts of any format. Urgent production from one hour of any stamp production on modern equipment: seals, stamps, rigging, cliches. Manufacturing of information stands, tablets, facade tablets, signs, stands to school and kindergarten. Digital printing house "Mesto Pechati"
Our specialization is operational polygraphy. Many of our customers, when asked about the timing of the order, say "yesterday!". 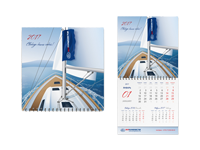 For more than 16 years we have been producing for them a variety of printed products: from business cards and leaflets to complex multi-page products - catalogs, brochures and calendars. In addition, we offer on-line production of seals and stamps, tablets, stands and a variety of souvenir products. Despite the complexity, specialists of our printing house are always ready to quickly fulfill your order, from the development of the layout and pre-press preparation to the release of finished products. 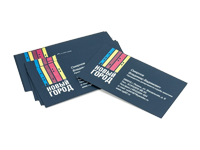 We are always glad to new clients and we hope for long-term cooperation in the field of advertising printing and design! 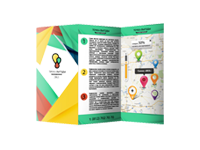 We render the full range of printing services. Prompt printing of any format and any print runs. Copy-center services. 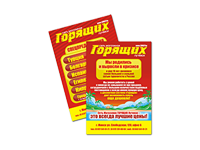 Operative manufacture of seals and stamps, tablets and indexes. Our capabilities make it possible to translate any of your ideas into reality. 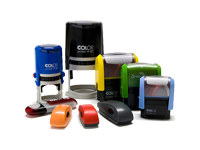 Use of professional equipment and original consumables, as well as constant monitoring and accurate calibration of printing processes allow you to fulfill your order in the shortest time with high quality. Whatever task you set, we guarantee the quality of the products we produce. Simple order or exclusive products, we are always ready to offer the most favorable prices for printing and optimal solutions to the tasks. Deferred payment, click-contract, discount system - all these options are available for our regular customers. Printing is digital and offset. Production of advertising and presentation materials. Leave a request, and our specialist will contact you in the near future and answer all questions.